The Washington Capitals have outplayed the Las Vegas Golden Knights 4-3 in game 5 of the Stanley Cup Final to celebrate the franchise’s first crown in National Hockey League history. After a goalless first period, Jakub Vrana opened the scoring for the Capitals 6:24 into the second period. Three minutes later, Nate Schmidt tied it up for the Golden Knights. It didn’t last, with the Russian Alex Ovechkin netting another one for the Capitals not even a minute later. David Perron scored Vegas’ second goal with seven minutes to go in the second period. With little more than two minutes to go in the second period, Ovechkin was penalized for tripping William Karlsson, and soon, Knights’ Reilly Smith scored a third goal for his side. Devante Smith-Pelly then tied the score again, netting the Caps their third goal in the middle of the third period. Lars Eller then proceeded to get ahead of the Knights with a fourth goal that sealed the match. 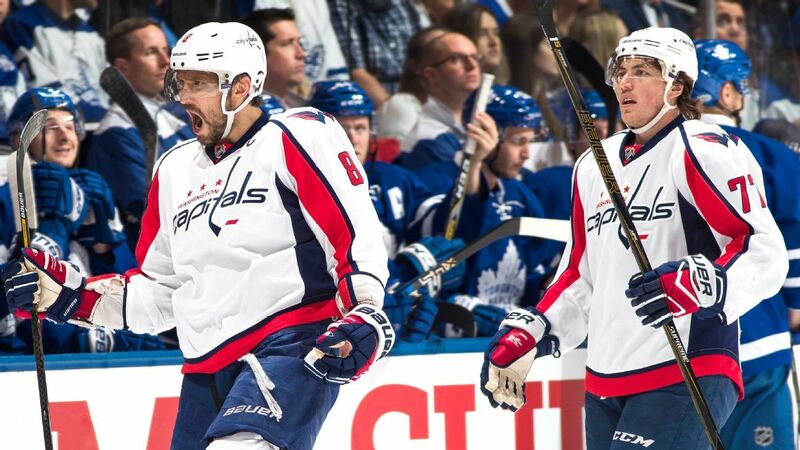 The Capitals managed to avenge last year’s early exit by eliminating the Penguins in the second round, 4-2. In the Eastern Conference Final, the Caps faced tenacious resistance from the Tampa Bay Lightning, but took the upper hand in game 7 to book a ticket in the Stanley Cup Final against the Knights. RT.com / Shoco Sports News USA 2018.